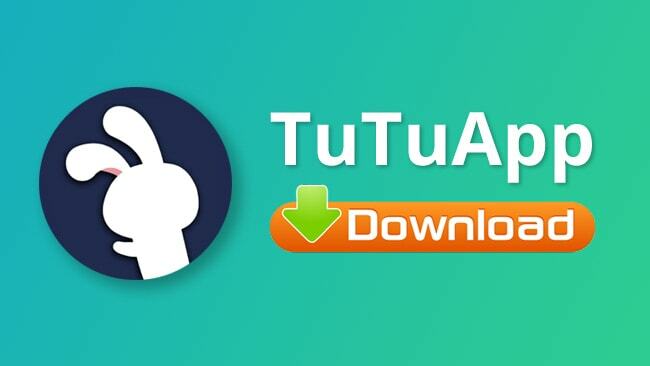 The most used third-party app installer in the world is TutuApp, an installer that opens a brand new world of apps with thousands of modified games, tweaked apps, Cydia tweaks and more. It’s free, and there’s no jailbreak involved, read on for the details. Yes, 100% safe. With regular updates, the developers ensure that no malware and viruses make their way in and harm your device. You should still use anti-virus on your device to protect yourself and use one of the TutuApp recommended VPNs too. What is the Difference Between VIP Subscription and TutuApp VIP? Both provide access to VIP features and privileges, but it is only recently that you have been able to use one VIP account on multiple devices. Before, each device required a separate paid VIP account. The only thing you cannot do is use one account on different platforms. What About a Renewal Discount? If your subscription has less than 60 days to run you can renew with a discount of 10%. TutuApp is one of the best installers, highly versatile with support for multiple platforms. The sheer level of content on offer means that you should never need to go to the official app store again. It is entirely free, and with no need to jailbreak, anyone can use it. Download it today, follow us on Facebook for more tips and recommendations.